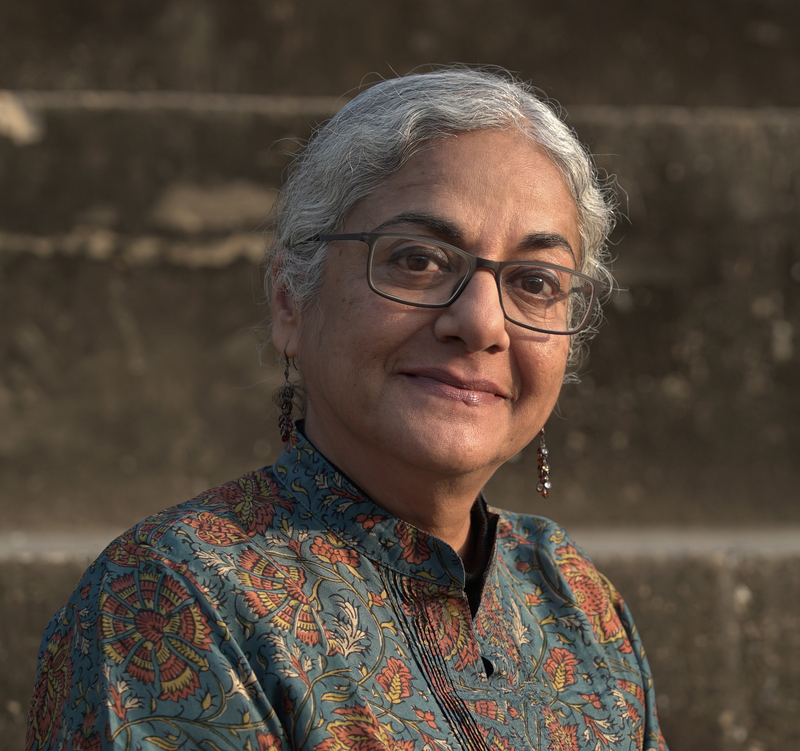 Githa Hariharan was born in Coimbatore, India, and she grew up in Bombay and Manila. She was educated in these two cities and later in the United States. 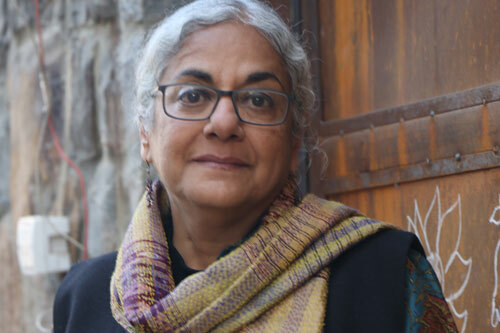 She got a Bachelor of Arts (Honours) degree in English Literature and Psychology from Bombay University, 1974; and a Master of Arts in Communications from the Graduate School of Corporate and Political Communication, Fairfield University, Connecticut, 1977. 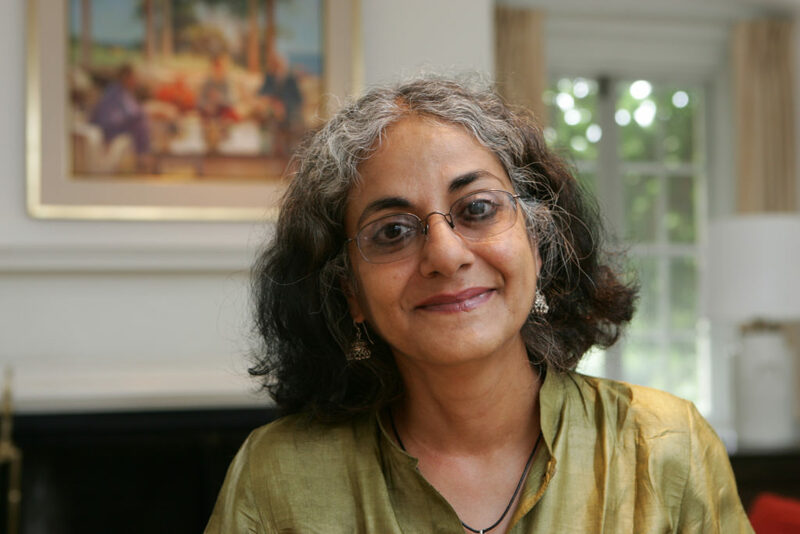 She worked as a staff writer in WNET-Channel 13 in New York, and from 1979 to 1984, she worked as an editor in the Mumbai, Chennai and New Delhi offices of Orient Longman, where she was responsible for the social science, fiction and women’s studies lists. From 1985 to 2005, she worked as a freelance professional editor for a range of academic institutions and foundations. 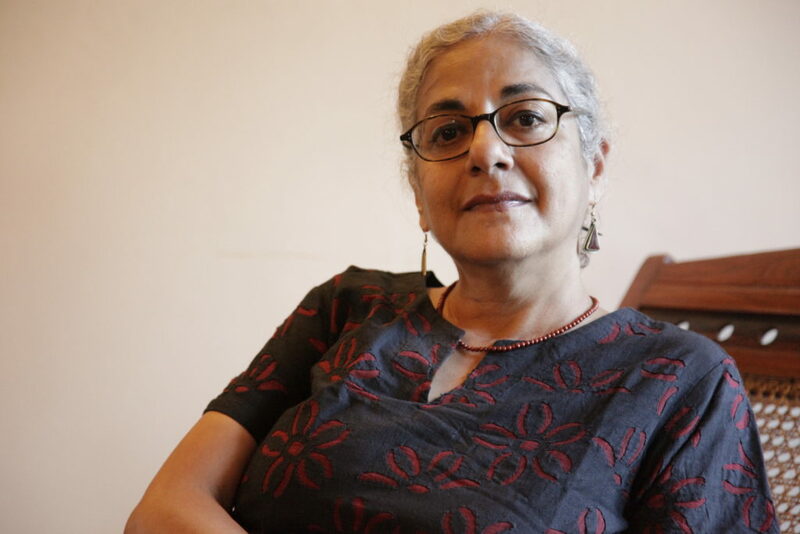 She is, at present, a writer based in New Delhi. In 1995, Hariharan challenged the Hindu Minority and Guardianship Act as discriminatory against women. 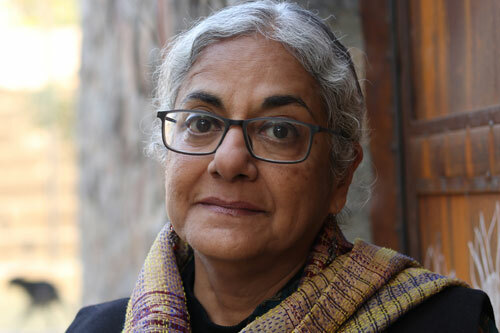 The case, Githa Hariharan and Another vs. Reserve Bank of India and Another, led to a Supreme Court judgment in 1999 on guardianship. 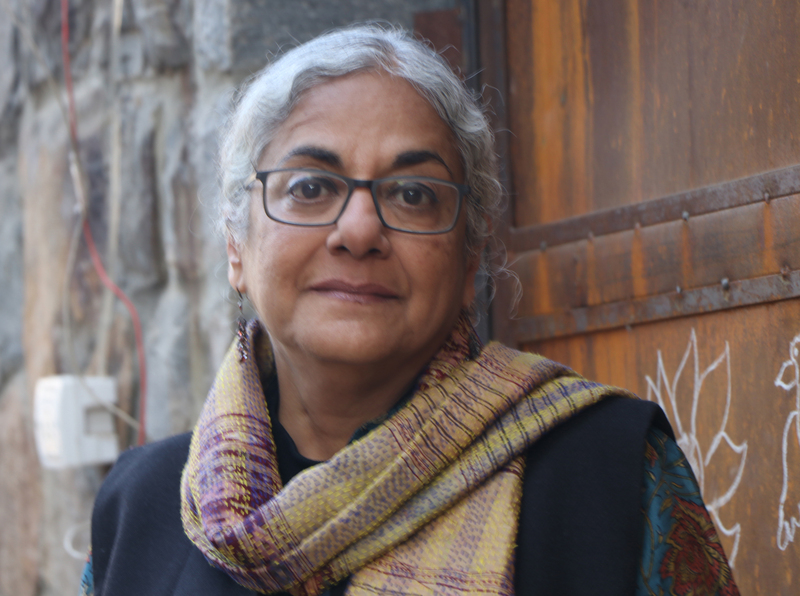 Githa Hariharan’s published work includes novels, short stories, essays, newspaper articles and columns. 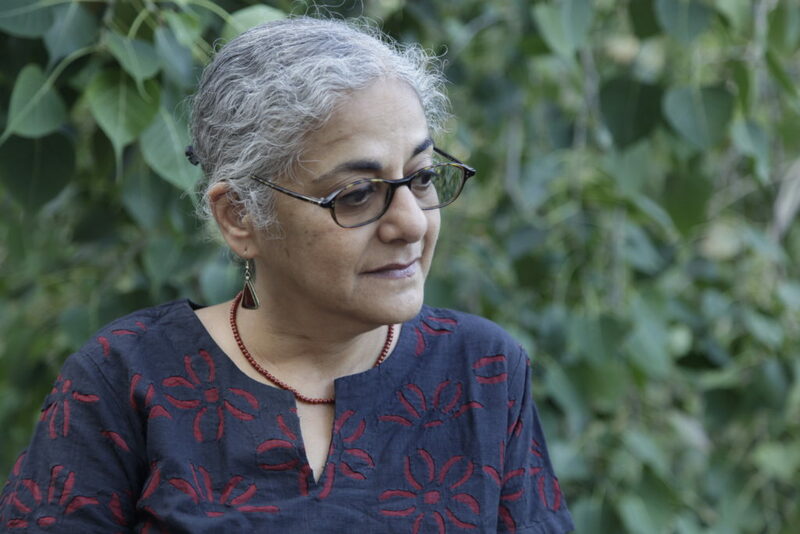 Her first novel, The Thousand Faces of Night (1992) won the Commonwealth Writers’ Prize for best first book in 1993. 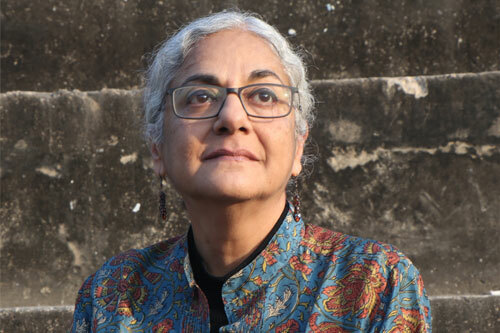 Her other novels include The Ghosts of Vasu Master (1994), When Dreams Travel (1999), In Times of Siege (2003), Fugitive Histories (2009) and I Have Become the Tide (2019). A collection of highly acclaimed short stories, The Art of Dying, was published in 1993, and a book of stories for children, The Winning Team, in 2004. 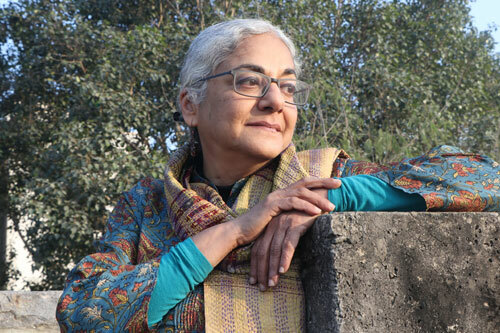 Her collection of essays, Almost Home: Cities and Other Places, was published in 2014. 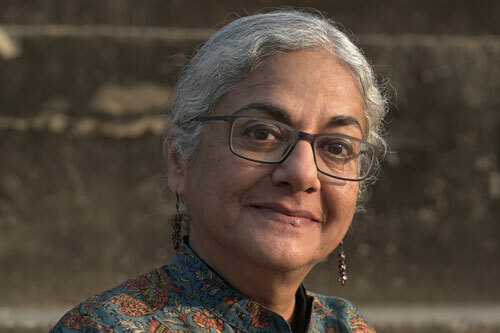 She has also edited a volume of stories in English translation from four major South Indian languages, A Southern Harvest (1993), co-edited a collection of stories for children, Sorry, Best Friend! 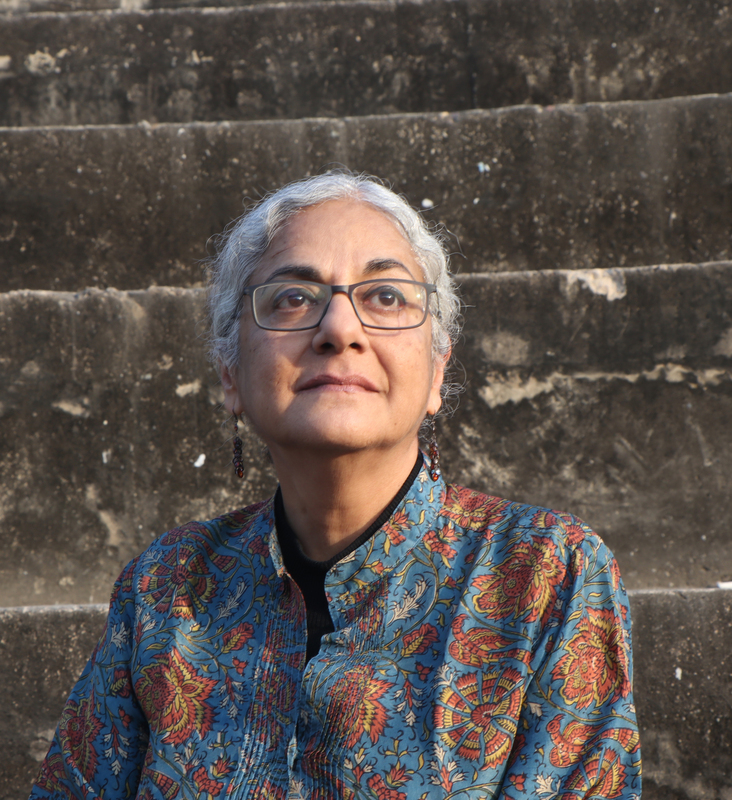 (1997), a collection of essays entitled From India to Palestine: Essays in Solidarity (2014), and co-edited Battling for India: A Citizen’s Reader (2019). 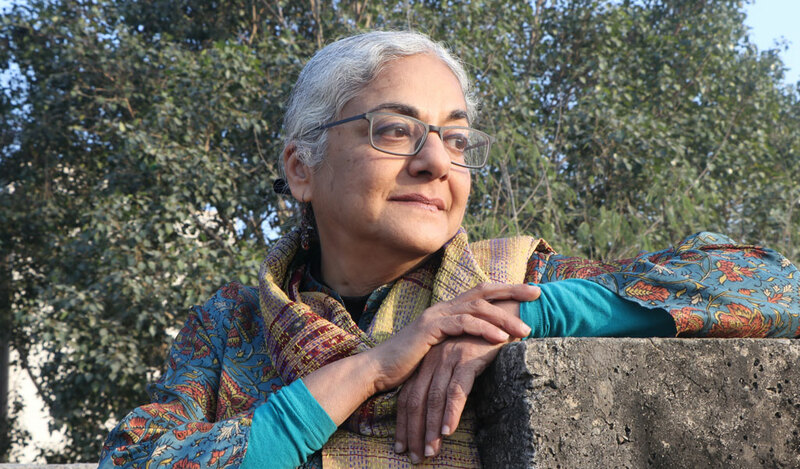 Hariharan’s fiction has been translated into a number of languages including French, Italian, Spanish, German, Dutch, Greek, Urdu and Vietnamese; her essays and fiction have also been included in anthologies such as Salman Rushdie’s Mirrorwork: 50 Years of Indian Writing 1947-1997. 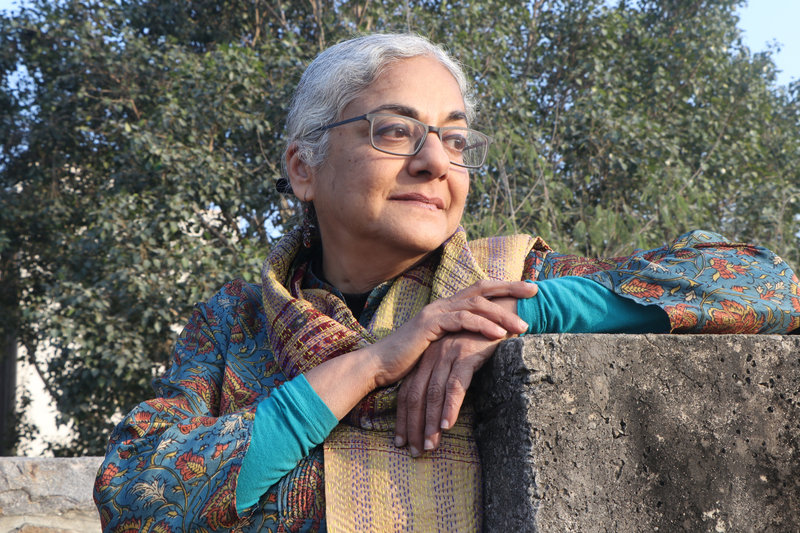 She wrote a monthly column for many years on different aspects of culture and their political and social underpinnings, in The Telegraph, Kolkata. She has been Visiting Professor or Writer-in-Residence in several universities, including Dartmouth College and George Washington University in the United States, the University of Canterbury at Kent in the UK, Nanyang Technological University in Singapore, and in India, Jamia Millia Islamia and Goa University. 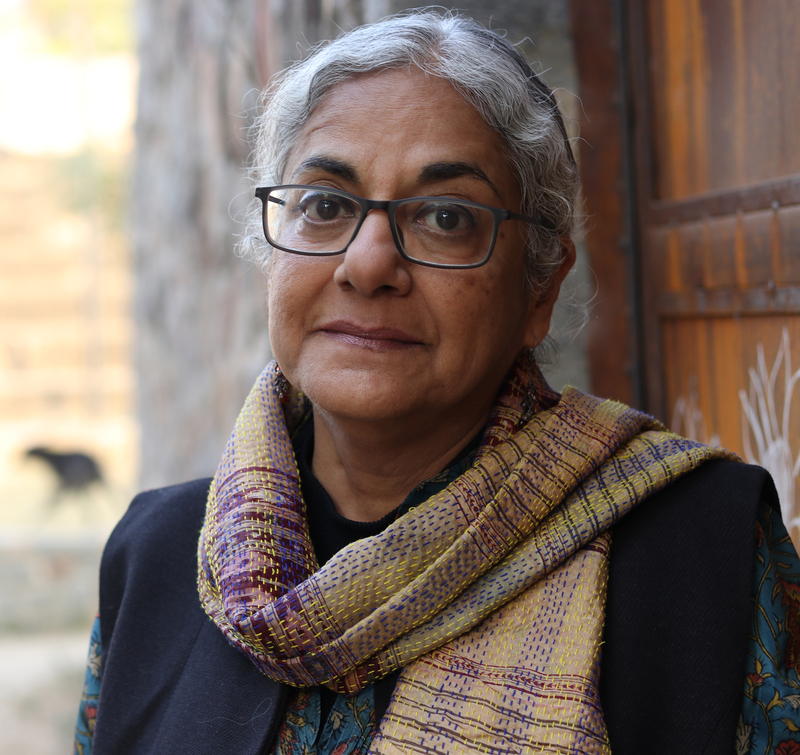 Hariharan is one of the founders of the Indian Writers’ Forum, a platform for cultural politics, and a consulting editor to the Forum’s journal of culture, Guftugu.